Ho Ho Ho indeed and thank heavens for Christmas as it gives me the opportunity of realising just how good my Team in our London mail order office is. This has been our best year and our best Christmas season ever (Thank you customers!) but Monday was really a laugh as we had almost 2000 packages shipping out and we filled 2 complete Royal Mail vans!!!!!! I have been zooming round a few of our shops in Cambridge, Liverpool, Chester and London to make sure they are giving the best customer service and check the condition of our cigars are as good as it gets (Easy week for me then!) Lots of happy customers and a very happy sales Team in England and Scotland so I reckon we’re in good shape. Biggest selling new cigar of the year was the Inka Secret Blend from Peru… Created by… Me 🙂 I’m going to continue to expand the range over 2013 and hopefully launch in the USA as well. Inka cigars are now available at all of our stores across the UK. Our C.Gars Ltd Nicaraguan cigars kindly made for us by Torano have also gained a loyal following and we are happy to announce that we will be launching an excellent new range of Torano cigars in January… Exclusive to C.Gars Ltd.
Arturo Fuente cigars remain ever popular and it’s been an honour to be the official distributor of this top end brand of cigars. Surprise newcomer Regius cigars from Nicaragua are also performing very well and gaining a loyal following. Great smokes at great prices. We look forward to introducing a C.Gars exclusive with Regius next year. UK regional edition Havanas have been storming out every day of the year. Thanks to our friends at Habanos S.A. and Hunters and Frankau for such superb cigars. 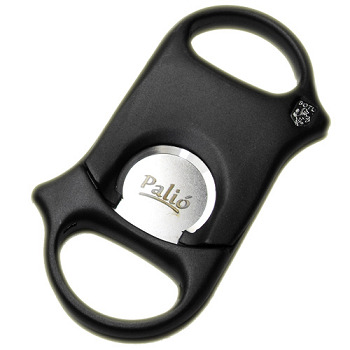 Hottest accessories have been Palio cutters and newly introduced lighters – Perfect for the cigar smoker. Yup, we are the exclusive distributor but the products really are great! We’re also exclusive distributor for Cigar Oasis humidifiers and Caliber IV hygrometers – Great products and great prices, and happy to say they are flying off the shelves this Christmas season. We are of course online 24/7 every day of the year so if you have any questions over the holiday regarding your orders, cigars or humidors, you are welcome to drop us an email and we’ll be happy to help. 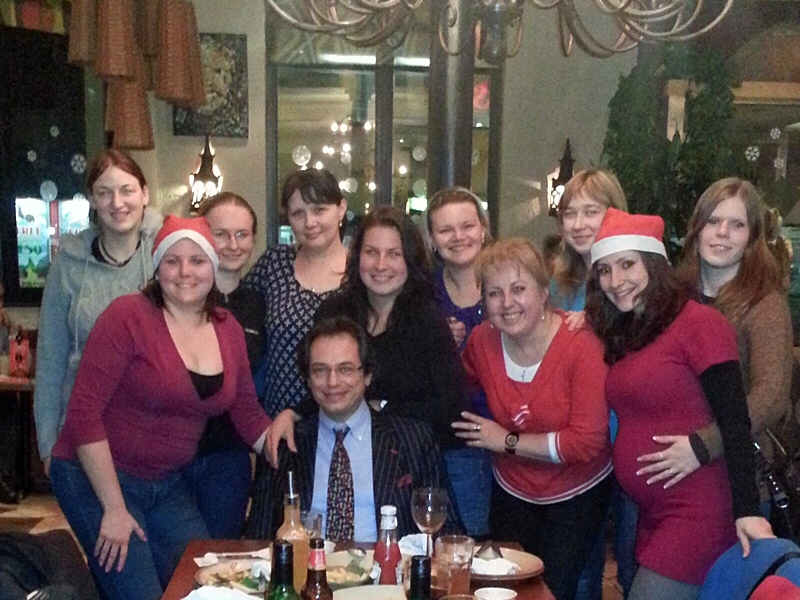 Photographed below is a very happy Managing Director together with 10 of the Girls from the London sales Team at our Christmas dinner! Havana cigars: My favourite cigars in the world! 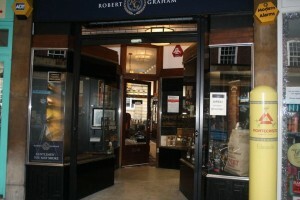 C.Gars Ltd - the biggest and best premium cigar merchant in the UK ! How wrong can I be? I have over 80,000 clients and that doesn't even include my retail customers at my Turmeaus Est. 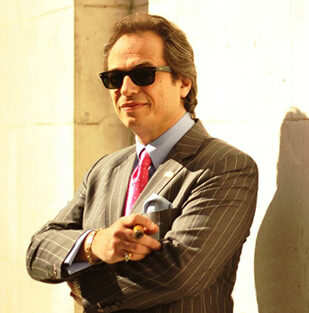 1817 cigar and whisky shops in London Mayfair, Liverpool, Chester, Norfolk and Knutsford and our associates at Robert Graham Ltd in London West Hampstead, Cambridge, Glasgow, Edinburgh Canongate and Edinburgh Rose Street! Kick back with a good cigar and enjoy my blog. We are closed temporarily whilst we move into our bigger and better location. Please bear with us, it will be worth the wait! Click here for more information on our shops. Bob Shuttlesworth on Happy New Year! Tony on Cigar reviews – any good ? Partagas festival ? …bloody good! Ian on Cigar reviews – any good ? Partagas festival ? …bloody good! Will on Happy Birthday C.Gars! Havana Festival and C.Gars Auction!